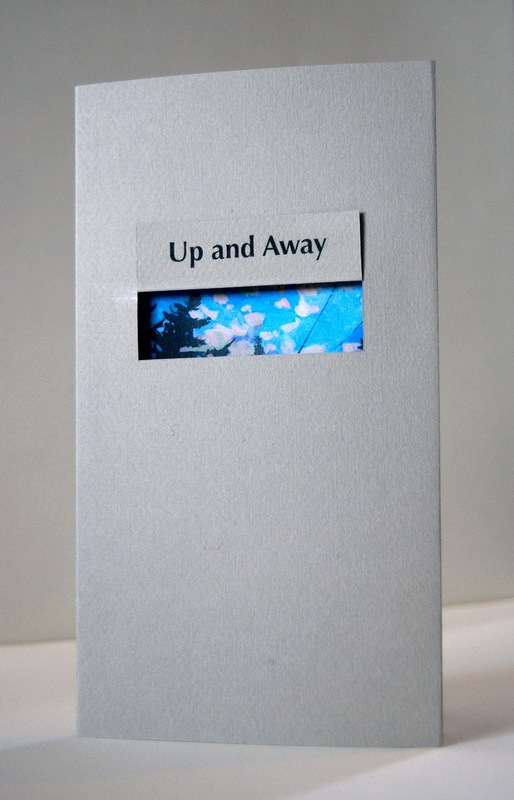 "Up and Away" even got some love from Dark Sky Magazine and the French literary/arts magazine Her Royal Majesty! As of 2/4/2012, after just five days, it is SOLD OUT! Thank you to everyone who supported this project! I can't thank you enough! If you didn't get one, and would like one, e-mail rustbeltbindery@gmail.com; they are considering a second edition if their is enough interest. I'm also one of six finalists in the Unstuck Magazine fiction launch contest. Nam Le, Fiction Editor at the Harvard Review and author of The Boat, will choose the winner at the end of February. In the meantime, Unstuck will feature my story on their website in the coming weeks. I'm really excited about this. Winning would mean money and publication in the next print issue of Unstuck, which featured Aimee Bender, J. Robert Lennon, Amelia Gray, Lindsay Hunter and Kiki Petrosino, among others, in their last issue. 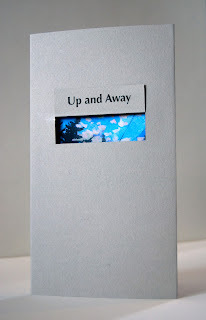 Update 3/6/12: I came in second place, which means I win a bunch of awesome books written by Amelia Gray, Lindsay Hunter, Marisa Matarazzo, Helen Phillips, Rachel Swirsky, Leslie What, Rachel B. Glaser, as well as Matthew Derby's chapbook! Big thanks to Matt Williamson and the rest of the gang at Unstuck! My story "Ricky Jensen Goes to Work" will be featured in the next issue of Keyhole Magazine, due out next month. Big thanks to Peter Cole for selecting this story for publication. I've been trying to get into Keyhole for the last few years and finally cracked the code with this story. I think you're going to like it. I'll post a link when the next issue of Keyhole is available to order. Congrats! All great news. Hope MFA is treating you well. I'm busy up in Fullerton. You going to AWP this year?